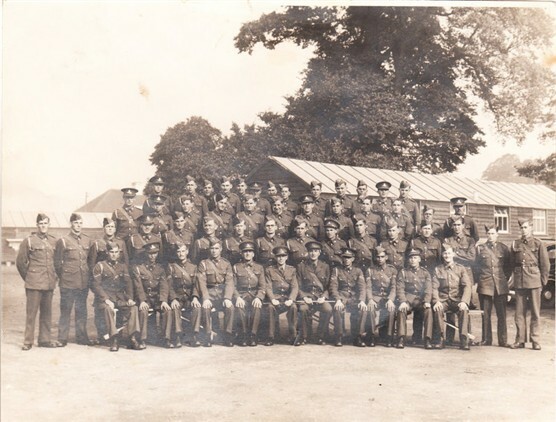 My Father, William Charles Welch was part of this troop and when War broke out he was transfered to the 97 (The Kent Yeomanry) Field Regiment, Royal Artillery. I know he was in Iraq, because I have photo’s of him in Basra. He died in an Italian Prisoner of War Camp in Sept 1942 and is buried in Benghzi War Cemetary.